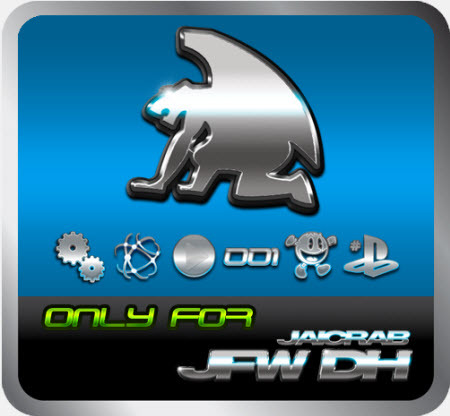 Today DemonHades has updated his CFW 3.56 JFW-DH. Check out the changelog and download below. You need to use it first to own a PlayStation 3 with JFW-DH356MA a minimum pendrive 500MBs, and the Basic Preloader. - Saves any user with rebug are valid now.